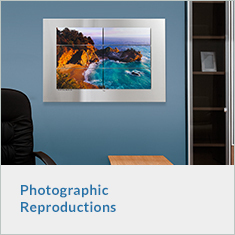 Horizons Imaging Systems Group offers several unique micro-coated aluminum based products for the recognition industry. 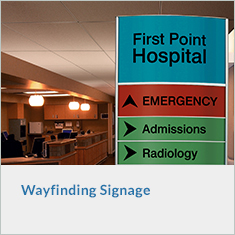 Each material is available in a variety of finishes (satin, matte, brushed, etc.) 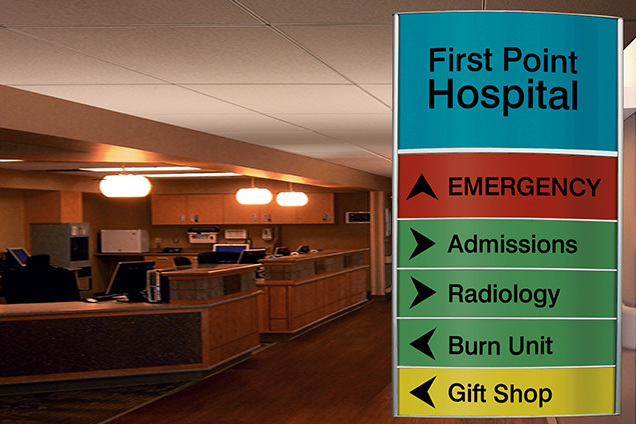 and can be processed at your location with equipment you may already own! Choose the material the best fits your application(s). 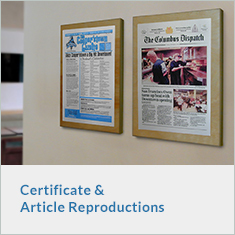 Visit each product page or contact us to learn more. 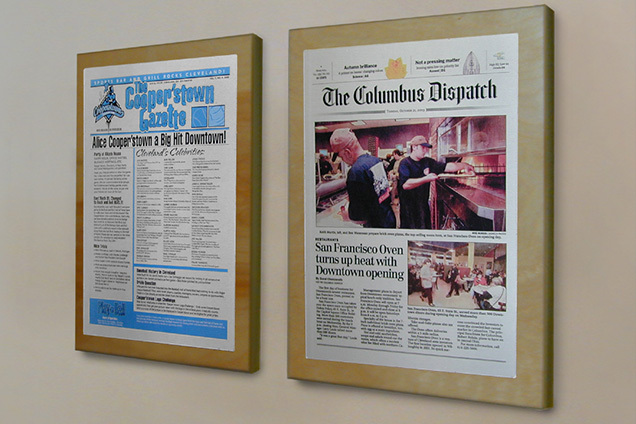 PHOTO QUALITY IMAGES ON REAL METAL WITH ANY CO2 LASER WITHOUT ETCHING, ENGRAVING OR CHEMICALS. 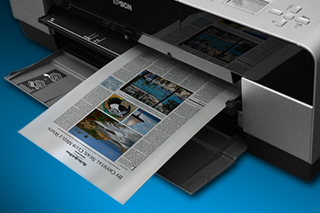 PRINT FULL-COLOR, PHOTO-QUALITY IMAGES DIRECTLY ONTO REAL METAL WITH A STANDARD INKJET PRINTER. TRUSTED WHERE PERMANENT IDENTIFICATION IS CRITICAL. 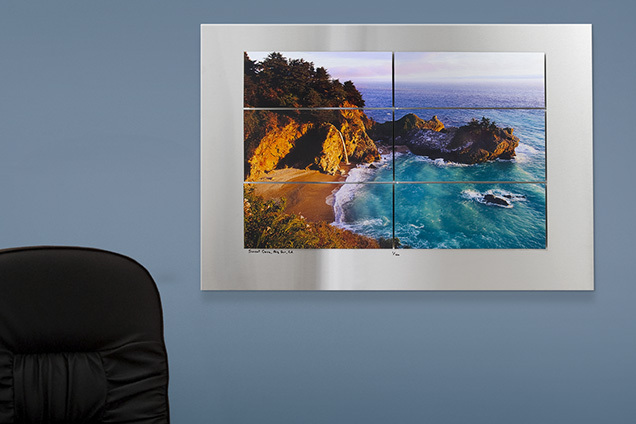 AlumaMark is specialized aluminum that lets one create high-resolution images on real metal. 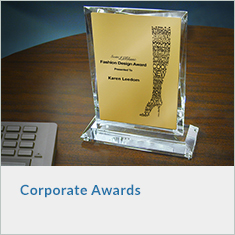 Because AlumaMark is not etched or engraved, but rather marked through a thermal reaction with the heat of a laser, it creates lighter marks and halftone shades. 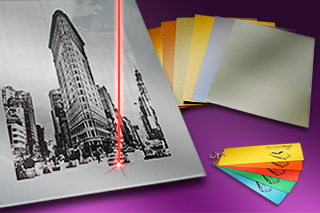 AlumaJet is anodized aluminum that has been specially developed so that you may print brilliant, full-color, high-resolution images directly to the metal using a standard ink-jet printer. 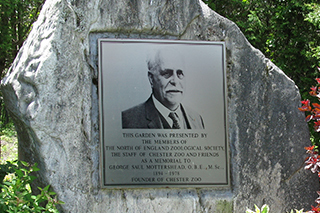 Plaque & Award manufacturers who expand into outdoor signage, memorial plaques, and industrial nameplates find that Metalphoto provides a valuable revenue stream.